Never did i know that the first family road trip would be so fun! 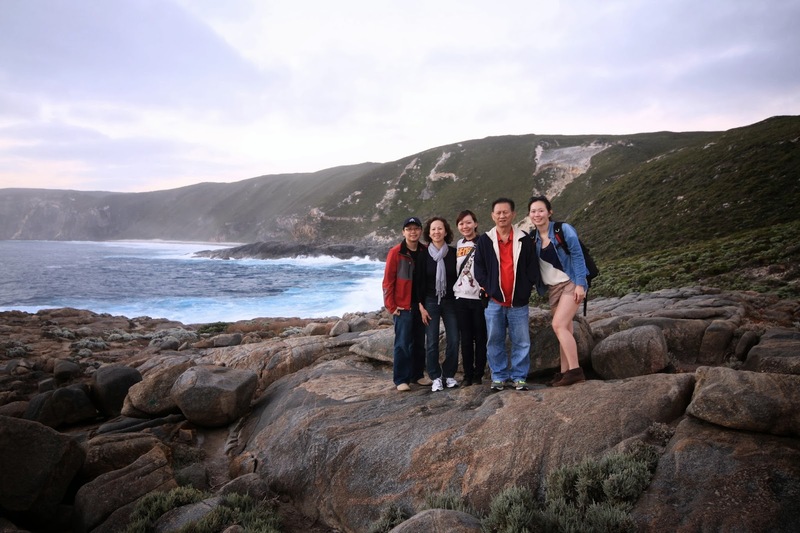 WA is truly a place for family with kids to visit or even young adults like us seeking for some countryside experience. With the vast culture differences in Australia and Singapore, this trip definitely made it to one of my favorite family vacation! 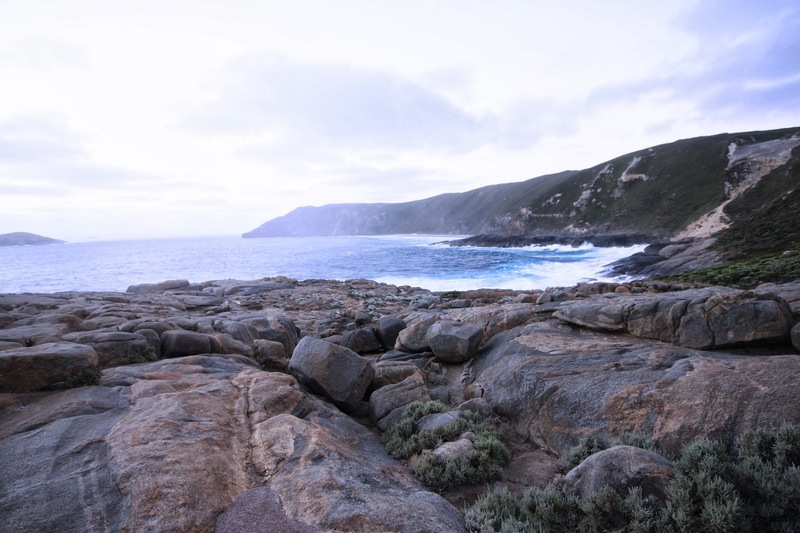 Read Five things i love about Western Australia and share with me yours! On the first day when we landed in Perth international airport, we grab some quick dinner and head directly to Veranda Airport Apartment. Located near the airport, they provide free airport shuttle to the apartment. This makes it so worth it cause its already dark and travelling for 5 pax (2 cab) to the city requires at least 50 AUD. Collected our car in the airport before setting off to the rest of WA! We made a stop at Raeburn Orchards, 30 minutes from Perth City, before heading down to 6 hours ride to Albany. Raeburn Orchards produce and sell really fresh fruits.Their orchards are open for visiting (at a small fee) but no picking of fruits are allowed. It was a great stop by and best of all they sell yummy sorbets too! We made several stops at petrol stations for quick bite and Toliet breaks in between. Although there are several cafe along the way, we didnt stop there as we are rushing to reach there before 4pm. We had and early dinner at Rustlers Steakhouse and Grill, just in time to avoid dinner crowd. This place was highly recommended by the motel staff, the food there doesn't disappoint us.The wait staff were really good. 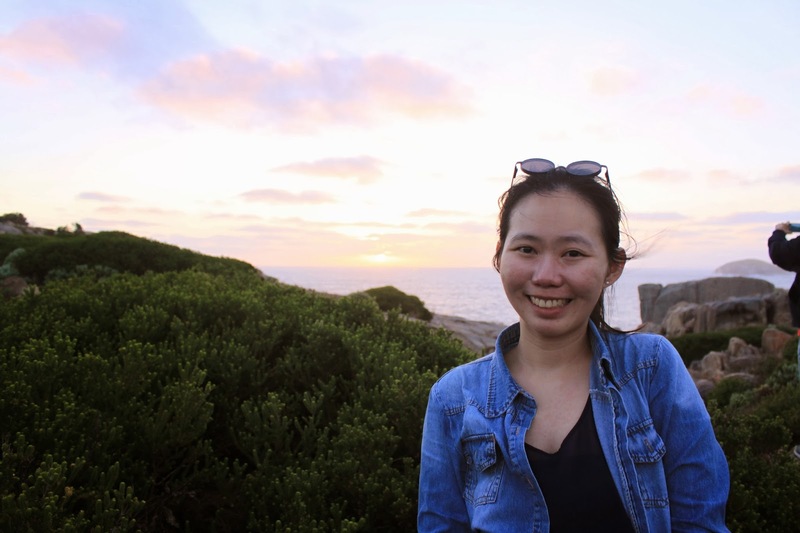 After dinner, we managed to catch the breathe taking view at Windfarm as well as the gap and the natural bridge before the sunset! Perfect weather and lighting made these places seems so magical. 1.5 hours drive from Albany to Denmark, we visited the Giant Valley Tree Top Walk in the morning. Although the walk was short, walking through these giant trees is really fun. With all huge and tall tree, I feel like i am in the ancient dinosaur world. We decided to visit the Green pool even though it was not in our list. & i'm so glad we did. It was recommended to us by a nice lady at Raeburn orchard. If you are planning to go there, bring your bikinis and beach mats along! It was a pity that we didn't prepare anything close Nevertheless the view there is amazing! Along the way back, we stop by Denmark Chocolate Company for a break. Its a beautiful place to chill after a day out. However i do find that the items selling there are quite pricey and a little over rated. If you are looking for the fruit farm to get your hands dirty and choose your own berries, this is the place! Denmark Berry Farm allows you to do so at a price of 25 or 30 AUD ( cant rmb the exact price). We have been looking around for this kind of farm but Sadly we arrived quite late and they are closing so we grab a ready pack berries for savoury.